Here is the logo and badge for the 2013 pilgrimage, organised by the Yorkshire region. 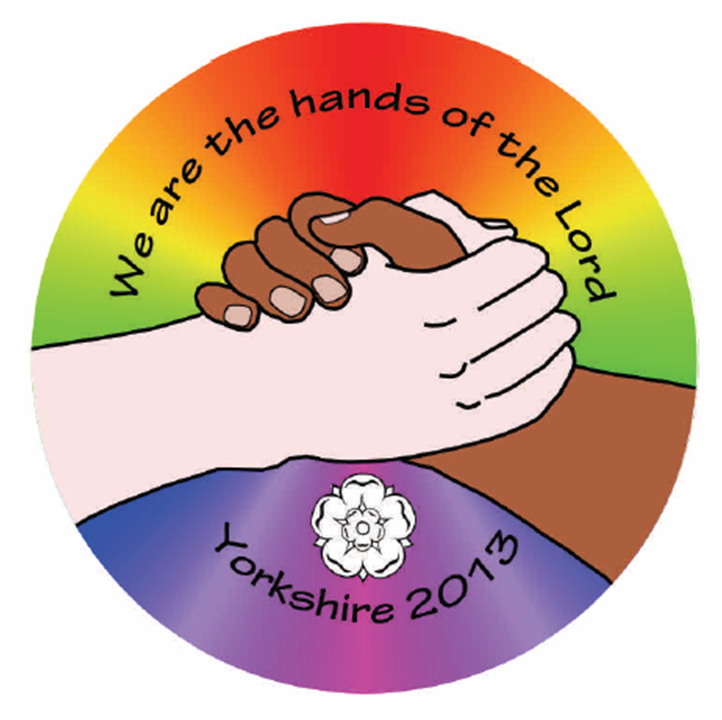 Members of the Yorkshire region have been working extremely hard to prepare for the week, especially for Thursday's Trust mass. Bishop John Rawsthorne will be joining Group 101 for the 2013 pilgrimage. This is Bishop John's last year as Trust President, a role he has held for twenty years, and we are delighted that he will be a member of Group 101.